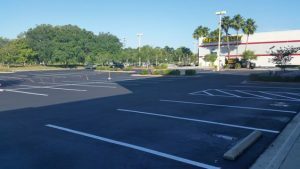 Liberty Sealcoat is equipped for Florida jobs of any size. 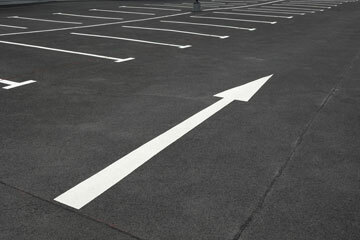 With today's fluctuations in material and fuel prices, we need to be more competent than ever. 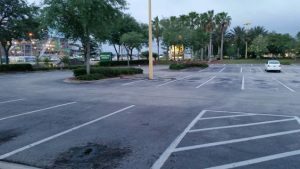 Every Florida sealcoating job we bid on is thoroughly scrutinized for efficiency. 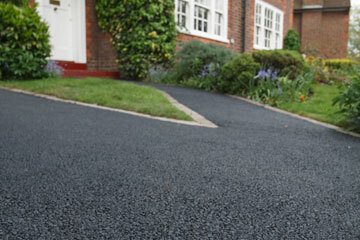 You can rest assured that we will provide the highest quality of service and never cut corners. 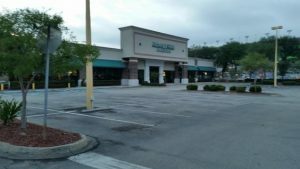 This Florida sealcoating job includes the best high-solids sealers money can buy, as well as fast-dry and tuff-seal additives, which is all recommended for high traffic. This job is performed in the same manner as the Super Seal and at the same application rate. 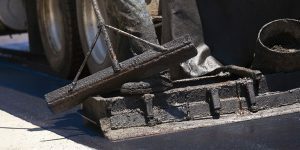 A little less durable material that will stand up for years at the correct location. 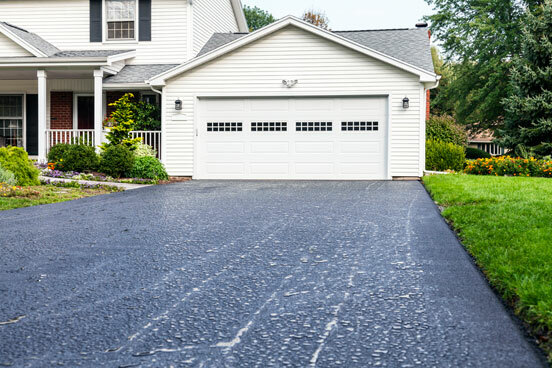 Our most economical sealcoat application and most flexible service with high-quality standards like all Liberty Sealcoat jobs. 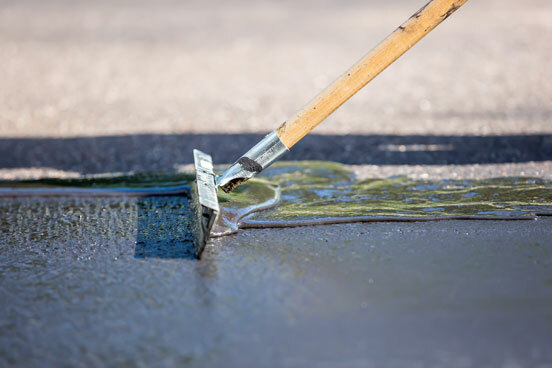 This service can be performed in single or multiple coats. 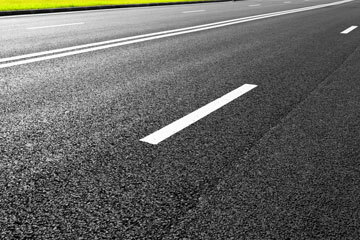 More pavement flexibility during heavy traffic & high temperatures. Insulating against gas & oil spills. Eye-catching appearance to buildings and landscapes. 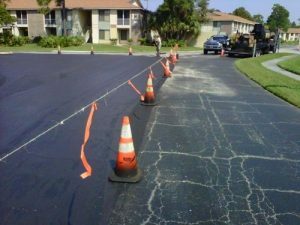 Protecting asphalt from damaging UV rays & water. 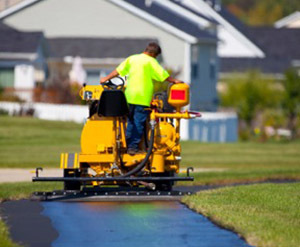 Practical means to preserve asphalt surface for years of use.